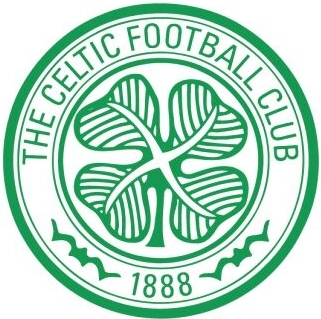 I M P O R T A N T . . . Celtic FC Tartan is not currently produced in ribbon. We are speaking Celtic plc and hope they will agree to us putting this popular tartan ribbon back into production very soon. 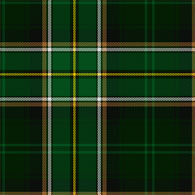 In the meantime we are happy to offer Irish National Tartan Ribbon as a very close alternative. Irish National Tartan is a new tartan ribbon for 2011 and is available to buy in 7mm (1/4"), 10mm (3/8"), 16mm (5/8") and 25mm (1") and 38-40mm (1½") widths widths on 25 metre (approx 27½ yard) reels. We had previously recommended Pride of Ireland as the closest alternative, but the arrival of the Irish National Tartan Ribbon means we can offer a much closer alternative and at a much, much better price. Please click here to see the range.